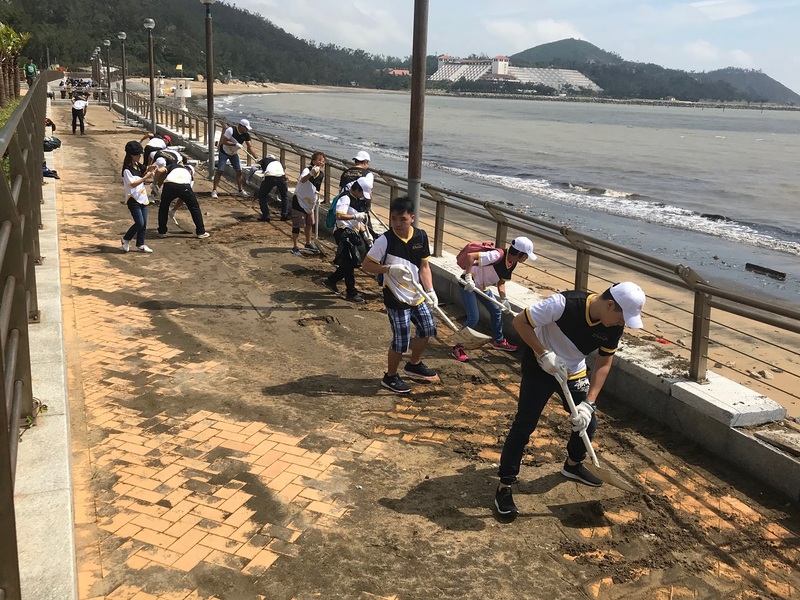 In response to the Macau Civic and Municipal Affairs Bureau (IACM) calling on the Macao community to help alleviate damage throughout the city caused by Sunday’s Typhoon Mangkhut, around 60 volunteers from the Sands Cares Ambassador programme helped clean up Hac Sa beach Tuesday morning, where they disposed of branches, rubbish, and other debris, and helped shovel displaced sand back onto the beach. 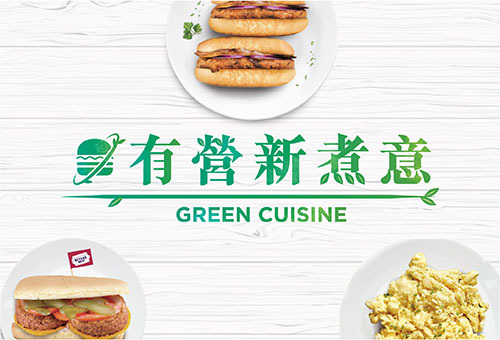 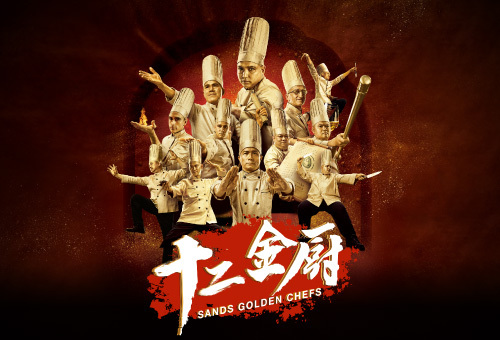 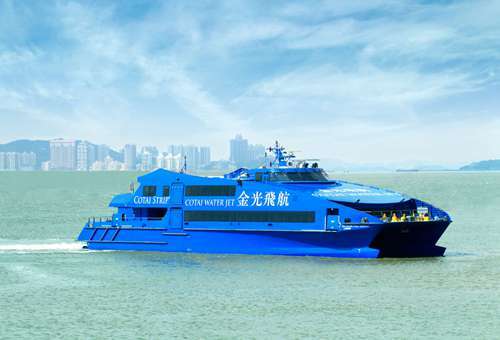 Sands China’s relief efforts, which began immediately before and after Sunday’s storm, include initiatives such as delivering meal boxes and visiting live-alone elderly to tape windows shut to minimise storm damage. 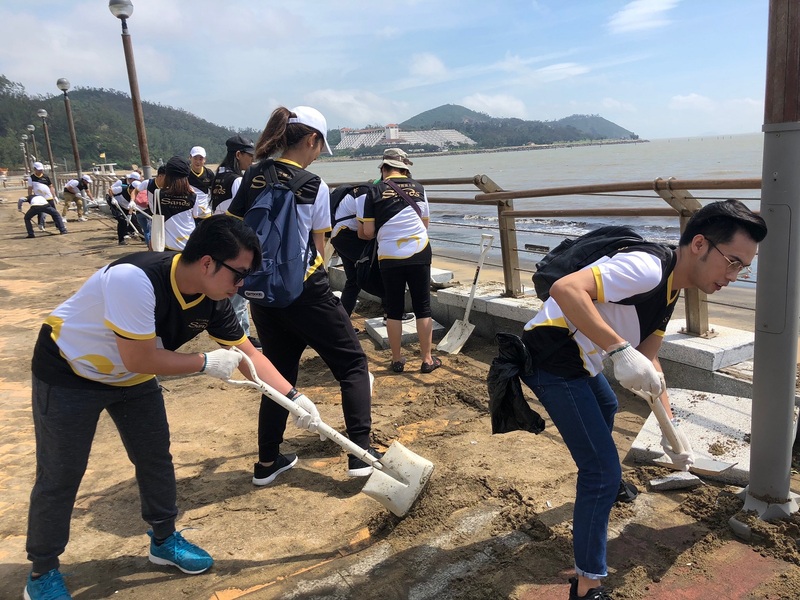 The company’s recovery work remains ongoing, and is part of Sands Cares the global corporate citizenship programme of parent company Las Vegas Sands Corp.
Photo caption: Sands Cares Ambassadors shovel sand back onto the beach Tuesday at Hac Sa, after Typhoon Mangkhut’s strong winds had displaced the sand onto nearby sidewalks Sunday. 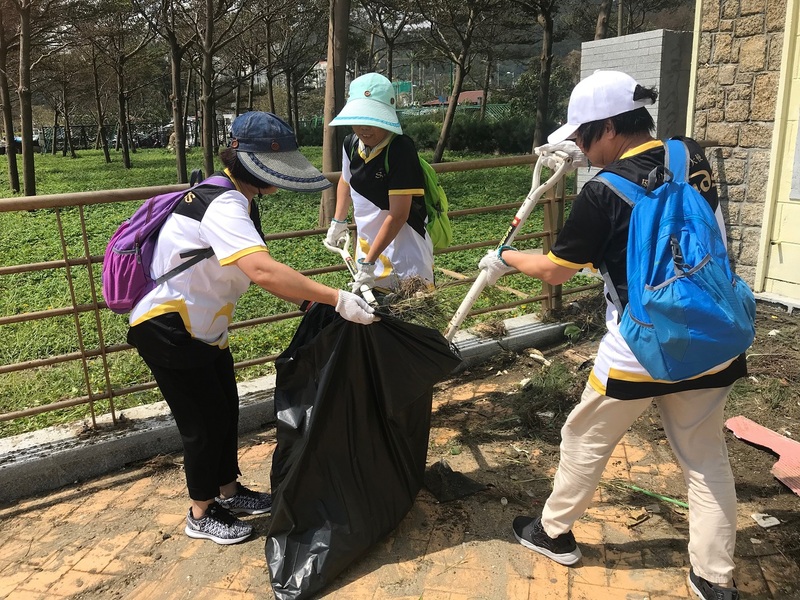 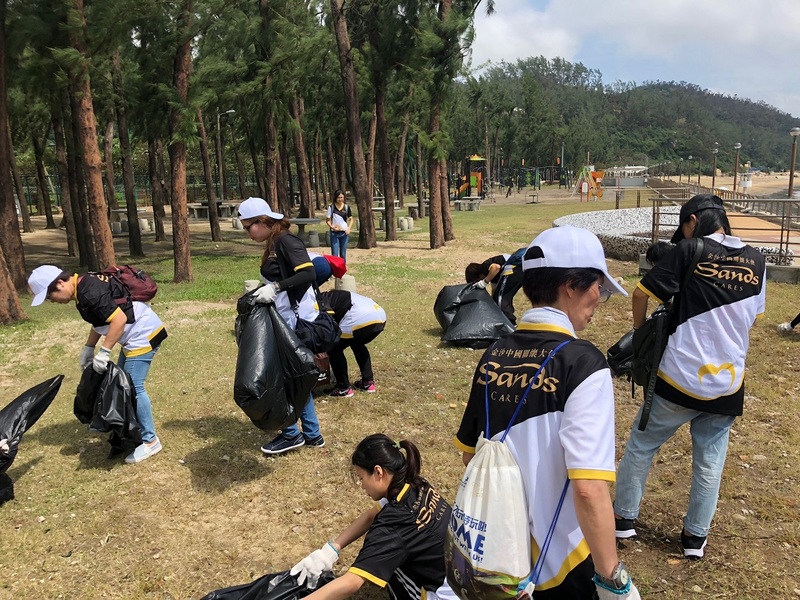 Photo caption: Sands Cares Ambassadors help clean up Hac Sa beach Tuesday, disposing of tree branches, rubbish, and other debris in the aftermath of Sunday’s Typhoon Mangkhut. 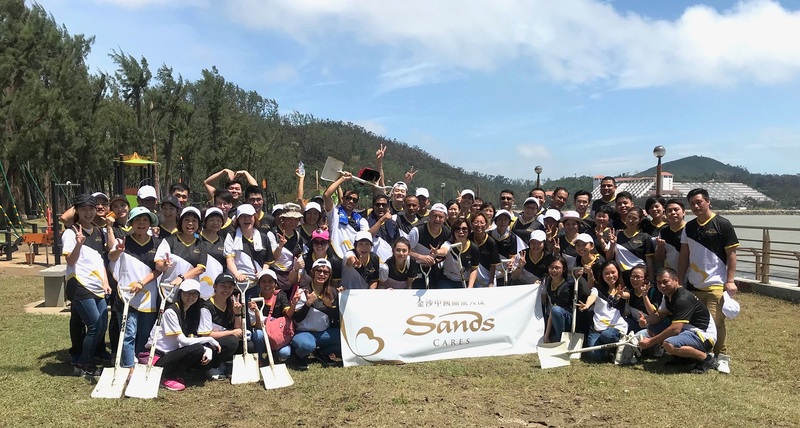 Photo caption: Around 60 Sands Cares Ambassadors gather Tuesday at Hac Sa to clean up the beach in the wake of Sunday’s Typhoon Mangkhut.